1. 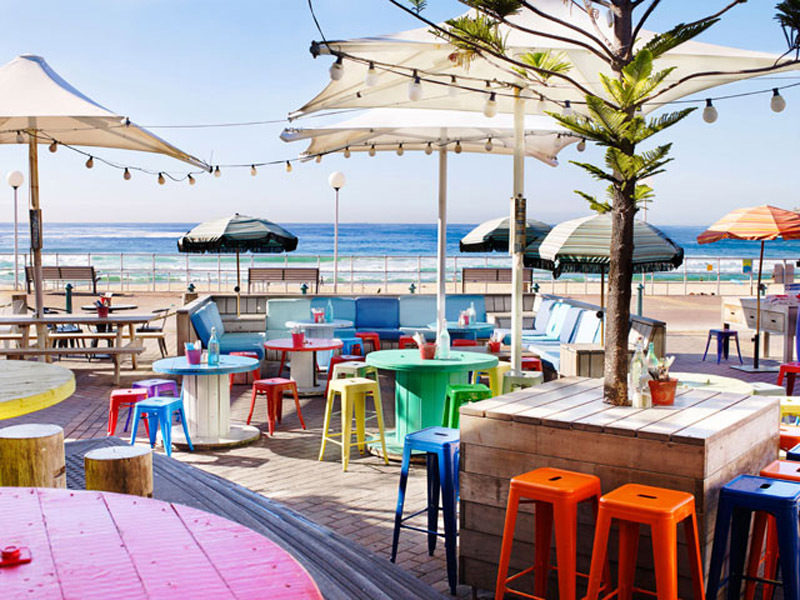 Located right on the shore, Bondi’s Bucket List is a great place to grab an arvo snack after a day on the beach. It’s got a great menu for adults as well as kids, at a super affordable price too; especially considering the tourist hotspot that is Bondi! The Bucket List also has weekly events at their bar, perfect for when you’re sans-children. 2. The Grounds of Alexandria is a hidden urban sanctuary! Not only is the food deliciously wholesome and healthy, but the on-site petting zoo will keep the kids entertained for hours. 3. Coogee Pavillion is a feast for the eyes as well as the belly. With amazing beach views, this place is ideal to kick back with the kids and enjoy an arvo at the seaside. Coogee Pavillion is fun for all ages with a retro games station featuring giant scrabble, ping pong and petanque! 4. Famed for its magical milkshakes, the Vogue Cafe will send your children wild with delight! Super instagram-worthy and guaranteed to put a smile on everyone’s face, Vogue’s milkshakes are piled high with quite literally anything you could imagine! 5. 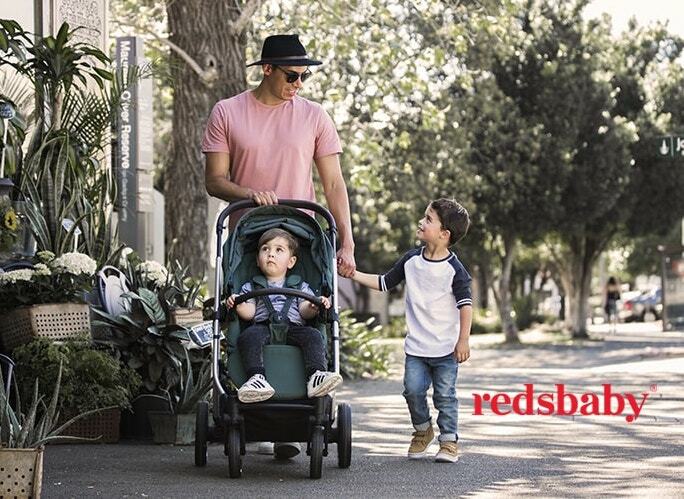 Located in North Sydney with a terrific view of the Harbour Bridge, The Greens is perfect for afternoons in the sun while the children have a run around. With live music almost every Sunday, a bowling green, and a great kids menu, this place should be on every parents go-to list.